What is driving the recent rapid rise in housing prices? And is this a sign of a sustained economic recovery? Those were among the questions during a segment covering U.S. housing on CNBC May 28 (http://www.cnbc.com/id/100769361). Home prices during the first quarter of 2013 were up by 10.2 percent nationally, according to the S&P/Case-Shiller Index, the highest since 2007. Phoenix and Las Vegas, two of the regions hit hardest by the recession, were up the most. Experts point to the very low mortgage rates (held artificially low by the Fed) and the low inventory of houses as among the reasons for the increase. Very few new houses are being built so sales are cutting into the inventory, increasing demand for the few left for sale. Those who believe the housing market will continue to prosper say population growth will be a driver: One million new households a year are being created. Naysayers, who believe the price increases are not sustainable, say the market is being driven by investors who are buying and renting. They also point to still low construction employment numbers and the fact that college graduates, who should be a major factor in first time homebuyers, are not getting jobs and are shackled with $1 trillion in student loan debt. Red Bank, NJ-based Hovnanian Enterprises (NYSE: HOV, http://www.khov.com/) specializes in single-family detached homes, condominiums and town homes and operates in two segments: homebuilding and financial services. As recently as October 2011 HOV was trading for $0.89. But since March HOV has been hovering around the $6 mark. HOV closed May 28 at $6.15, up 11 cents for the day with a market cap of $856 million. Its 52-week trading range is $1.52-$7.43. Los Angeles-based KB Home (NYSE: KBH, http://www.kbhome.com/) is a home building and financial services company catering in large part to first time buyers. KB is an old Southern California home builder, founded in 1957 and formerly called Kaufman and Broad. As recently as last Aug. 31 KBH traded for $11.04 with a market cap of $851 million. It closed May 28 at $23.16, up 5 cents for the day with a market cap of $1.9 billion. Its 52-week trading range is $6.46-$25.14. Columbus, OH-based M/I Homes Inc. (NYSE: MHO, http://www.mihomes.com/) builds single family homes primarily in the Midwest, Mid-Atlantic and southern parts of the U.S. The company was founded in 1973 and, like most of the other builders, has homebuilding and financial services divisions. 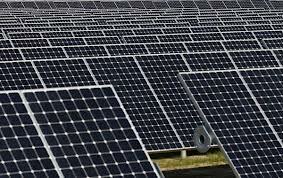 It also had a run up into March and closed March 20 at $26.03 with a market cap of $584 million. MHO closed May 28 at $26.47, up 29 cents for the day. Its 52-week trading range is $12.24-$29.07. Atlanta-based Beazer Homes USA (NYSE: BZH, http://www.beazer.com/) builds and sells single-family and multiple-family homes in 16 states in the U.S. It also acquires, improves and rents homes. The company operates through commissioned home sales counselors and independent brokers. Back in mid-September BZH was trading for $3.77. 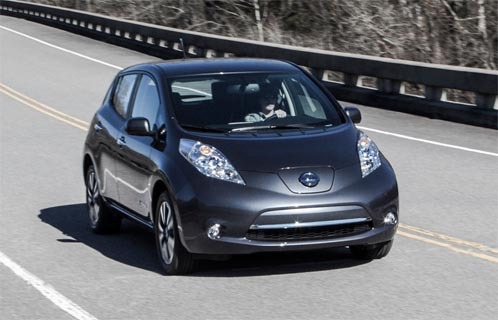 It closed March 20 at $16.86 with a market cap of $410 million. On May 28, BZH closed at $21.79, up 44 cents for the day, with a market cap of $547 million. Its 52-week trading range is $3.46-$23.29. Irvine, CA-based Standard Pacific (NYSE: SPF, http://www.standardpacifichomes.com/) builds single family and detached homes and targets a wide range of homebuyers. It also provides mortage financing services through its mortage finance subsidiary, Standard Pacific Mortgage. SPF closed March 20 at $9.07 with a market cap of $1.9 billion. It closed May 28 at $9.52 down 16 cents with a market cap of $2.1 billion. Its 52-week range is $4.39-$9.97. Westlake Village, CA-based The Ryland Group (NYSE: RYL, http://www.ryland.com/) is a homebuilder and mortage finance company. 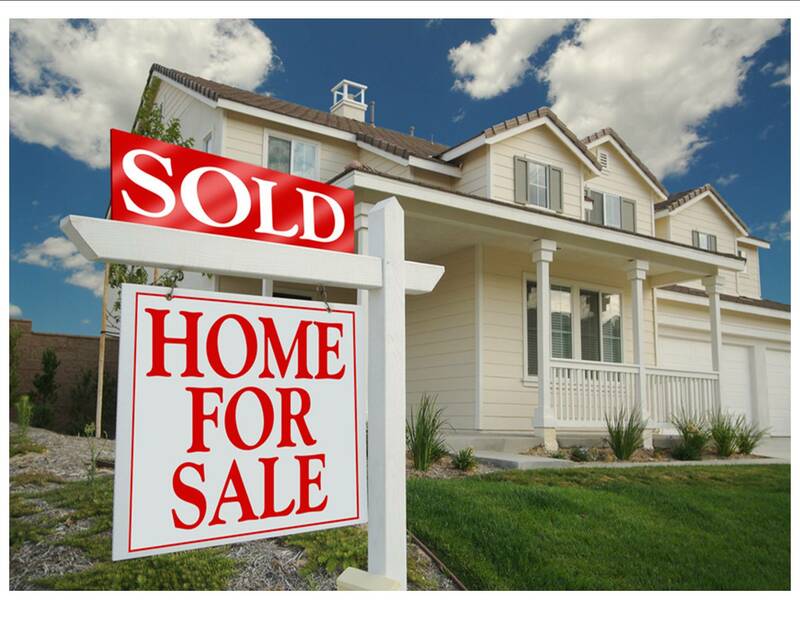 RYL covers many aspects of the home buying process including design, construction, title insurance and escrow. RYL closed March 20 at $42.16 with a market cap of $1.9 billion. It closed May 28 at $47.60, down 86 cents, with a market cap of $2.2 billion. Its 52-week trading range is $19.25-$50.42. from the current recovery in oil and gas pipeline building. It’s the kind of boom that can create strange bedfellows, considering the pipe now being built from Iraqi Kurdistan to Turkey scheduled to open in the third quarter of 2013. The Kurds and Turks are not known for being friends. 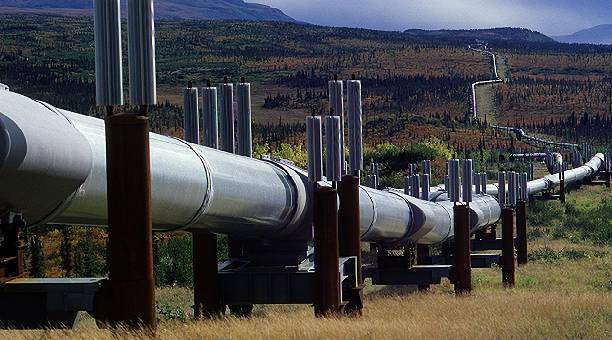 The recovery in oil and gas pipeline building should be fueled by investment in unconventional domestic energy sources like gas shale and oil sands, pressure to repair and replace aging infrastructure and the uptick in the residential construction markets, according to a forecast from IBISWorld. And if the proposed 1,700-mile Keystone XL pipeline from Canada to the Texas Gulf Coast gets approved, and its fate certainly remains in doubt, that would only add to the local boom. Supporters say it would create thousands of jobs, while environmentalists say it will endanger the environment and possibly the ground water supply. 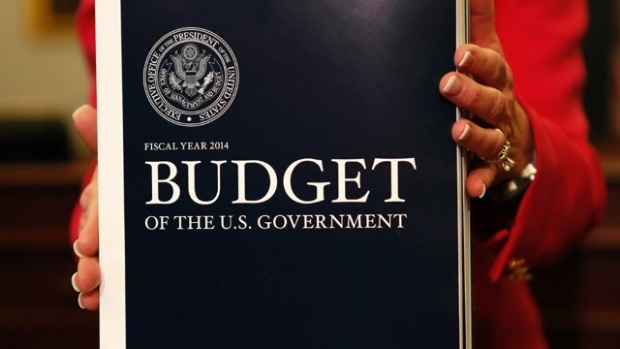 A decision from the Obama Administration is expected by summertime. A random search turned up four small caps of the many companies involved in oil and gas pipeline business. We’re not endorsing them by any means. Please do your homework before investing. Dallas-based Crosstex Energy (Nasdaq: XTXI, http://www.crosstexenergy.com/) builds oil and natural gas pipelines, among other services, and operates about 3,500 miles of natural gas and oil pipelines, as well as 10 natural gas processing plants and 10 fractionators as well as barge and rail terminals and product storage facilities. If you’d like to learn more, tune in to the company’s first quarter 2013 financial results conference call at 11 a.m. Eastern, May 9. XTXI closed April 23 at $18.64, up 21 cents for the day, with a market cap of $886.5 million. Its 52-week trading range is $11.32-$19.51. Calgary-based North American Energy Partners (NYSE: NOA, http://www.nacg.ca/) provides a range of construction and pipeline installation services to customers in the Canadian oil sands, industrial construction and pipeline construction markets. NOA’s primary market is the Canadian oil sands where it supports its customers’ mining operations and capital projects. NOA closed April 23 at $4.38, up 16 cents for the day, with a market cap of $159 million. Its 52-week trading range is $2.23-$4.70. Houston-based Willbros Group Inc. (NYSE: WG, http://www.willbros.com/) is a full service engineering and construction company serving the oil and gas and power industries. Founded in 1908, WG has “developed a brand as a preferred contractor, with a reputation for quality, cost, efficiency and safety over its more than 100-year history,” according to The Motley Fool (http://beta.fool.com/asiavalue/2013/03/25/willbros-low-valuations-insufficient-to-compensate/27767/?source=eogyholnk0000001). Back in 2007, before the recession, WG was trading for more than $13. It closed April 23 at $9.79, up 56 cents for the day, with a market cap of $481 million. Its 52-week trading range is $4.07-$10.45. Sarver, PA-based Geospatial Holdings (OTC: GSPH, http://www.geospatialcorporation.com/) provides pipeline management technologies and services for managing pipeline infrastructure assets in the U.S. Geospatial Mapping Systems, which provides centerline mapping of pipeline infrastructure, is a wholly owned subsidiary. GSPH closed April 23 at $0.08 with no trading for the day and a market cap of $3.5 million. Its 52-week trading range is $0.05-$0.22. Record-setting highs for the Dow Jones Industrial Average and solid gains for the S&P 500 mean a wide variety of equities are enjoying a good run during the first three months of 2013. But many commentators have pointed out that REITs, or real estate investment trusts, are particularly good investments thanks to the improving state of the real estate market and the returns a REIT investor receives, among a variety of other reasons. REITs are federally obligated to invest only in real estate, including physical properties and mortgages. The rules stipulate that if they pay out at least 90 percent of their earnings they do not need to pay income taxes. While the case can’t be made that REITs did better than the overall equitly market in the first quarter, they had a strong showing, according to GlobeSt.com, a real estate site that focuses on REITs (http://www.globest.com/news/12_579/national/reit/REITs-Make-Strong-Q1-Showing-331904.html). The FTSE NAREIT (National Association of Real Estate Trusts) All REITs index “delivered a 9.11 percent return” compared to the S&P 500’s return of 10.61 precent. 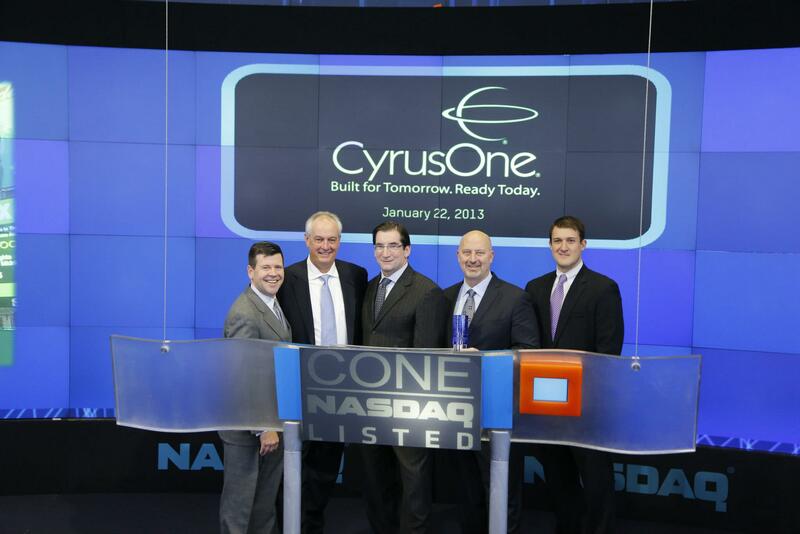 Carrollton, TX-based CyrusOne Inc. (Nasdaq:CONE, http://www.cyrusone.com/) is a data center REIT providing storage facilities for about 500 customers including 9 Fortune 20 and 108 of the Fortune 1000 companies. As of Sept. 30, 2012, CONE’s portfolio included 23 operating data centers in nine markets: Austin, Chicago, Cincinnati, Dallas, Houston, London, San Antonio, Singapore and South Bend. CONE posted a 25.24 percent return in Q1. It closed April 9 at $23.39, down 3 cents for the day, with a market cap of $512 million. Its trading range so far is $20.53-$24.49. McLean, VA-based Gladstone Land Corp. (Nasdaq: LAND, http://www.gladstoneland.com/) is focused on U.S. farmland where tenants grow annual row crops such as berries, lettuce and melons. LAND also leases part of its Oxnard, CA farm to an oil company. LAND posted a 6.1 percent return in Q1. LAND closed April 9 at $16, down 9 cents for the day, with a market cap of $104.5 million. Its trading range so far is $14-$16.77. Chicago-based Aviv REIT (NYSE: AVIV, http://www.avivreit.com/) has been in business more than 30 years and owns post-acute and long-term care skilled nursing facilities and other healthcare properties. It is one of the largest owners of skilled nursing facilities in the nation. AVIV commenced its IPO March 11. AVIV closed April 9 at $24.96, down 35 cents for the day, with a market cap of $1.2 billion. It’s trading range so far is $22.10-$25.45.